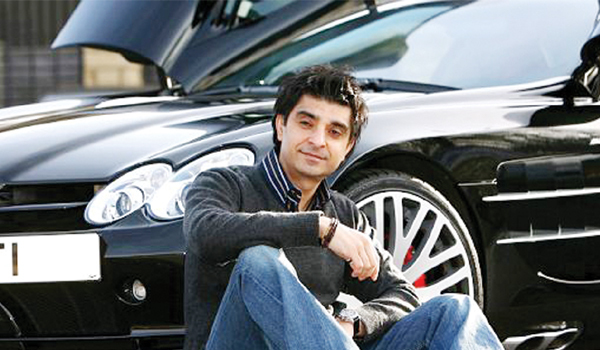 Catch world renowned automotive designer, Afzal Kahn showcase his automobile customisation skills on the new show, Supercar Megabuild. Witness Kahn tweak a Rolls-Royce into a drag racer, make a Nissan GT-R beat Bugatti in a race and make a Range Rover Evoque into a rally car. Mondays and Tuesdays at 10 PM, on National Geographic Channel. Catch the season four premiere of the American police drama, Brooklyn Nine-Nine. Continuing from season three, the Primetime Emmy Award winning show depicts the adventures of detectives from the New York City Police Department, how each officer has a unique way of solving crimes and the conflicts between them. Tomorrow 8 pm on Comedy Central. Inspired from the works of celebrity lawyer Mark Geragos and American talk show host Larry King, is the newest criminal justice show, Notorious. Watch how a defense lawyer and a media mogul work together after an incident that receives nationwide attention. Premiering tonight at 7 pm on Colors Infinity.